Functionality and comfort combined. 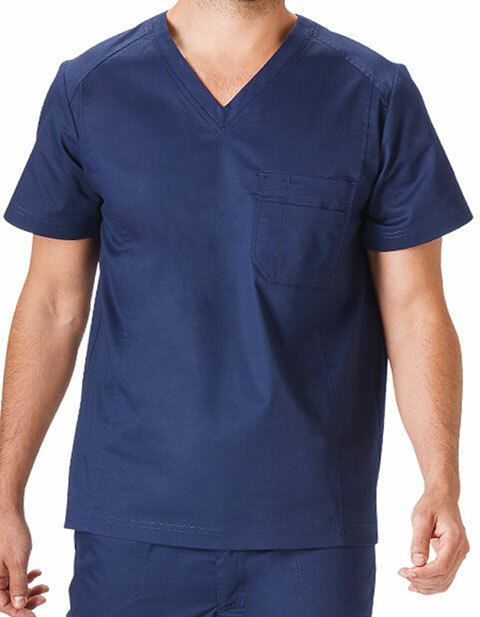 This lab coat is made from a blend of sturdy and soft fabrics making it durable yet comfortable to wear. It also features Mitered Double Chest Pocket with Pencil Stitch essential for keeping your items handy.